VIP WEIGHT SOLUTIONS & MEDICAL SPA in N. Texas and S. California offers Dermal Fillers, Laser Hair Removal, Skin Rejuvenation, Body Contouring & Much More. BHRT can be administered via creams, gels, skin patches, troches, injections and pellets. While any form of BHRT is a step in the right direction when your hormones are imbalanced, certain methods may work better for you than others. Usually used in testosterone and occasionally estrogen. It’s convenient, with no mess of the creams. It’s very safe whereas oral therapy isn’t. Tiny incision, less than a quarter inch in diameter. The pellets are smaller than a grain of rice. The pellets can last up to 5 months and only takes a couple minutes to put in. Basically, we make a tiny incision, insert the pellet under the skin and close the wound. It will heal nicely. Bioidentical hormone pellets for BHRT work with the body to release hormones into the blood stream as needed. Testosterone pellet therapy is a form of hormone replacement that is used to treat men and women suffering from testosterone deficiency. It’s helpful if you are suffering from fatigue, have decreased libido and experiencing difficulty achieving or sustaining an erection. Cellulite treatment areas could be on the neck (under chin), arms, thighs, buttocks, flank and abdomen. Most patients see gradual and cumulative results throughout the treatment regime. VelaShape is not a weight loss treatment. VelaShape uses a combination of technologies to contour your body, reducing the trouble spots that diet and exercise can’t reach. Based on your weight loss needs and personal goals, we develop a caloric diet plan that has been customized just for you. Appropriate amounts of Pharmaceutical grade metabolic injections are given. 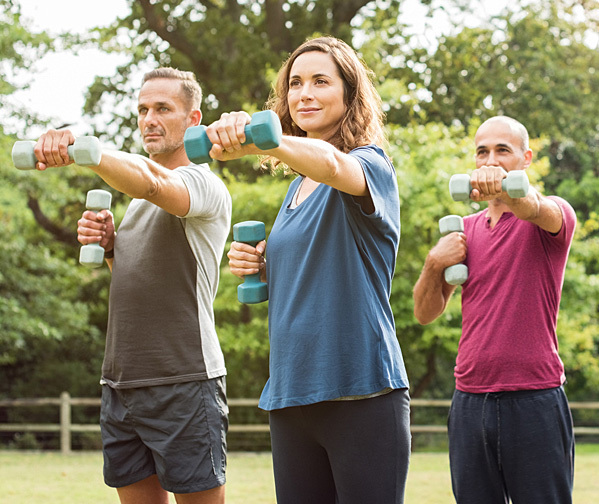 Unlike other metabolic weight loss programs and plans in Texas and around the country, VIP Weight Solutions metabolic injections can be infused with Vitamin B12 to help maximize your program and provide optimal energy. “How to guide” for at-home use. VIP Med Spa & Weight Solutions serves North Texas with locations in Plano & Hurst, Texas. We also serve the southern California area with locations in Brea and Ontario, CA. Copyright VIP Med Spa & Weight Solutions.